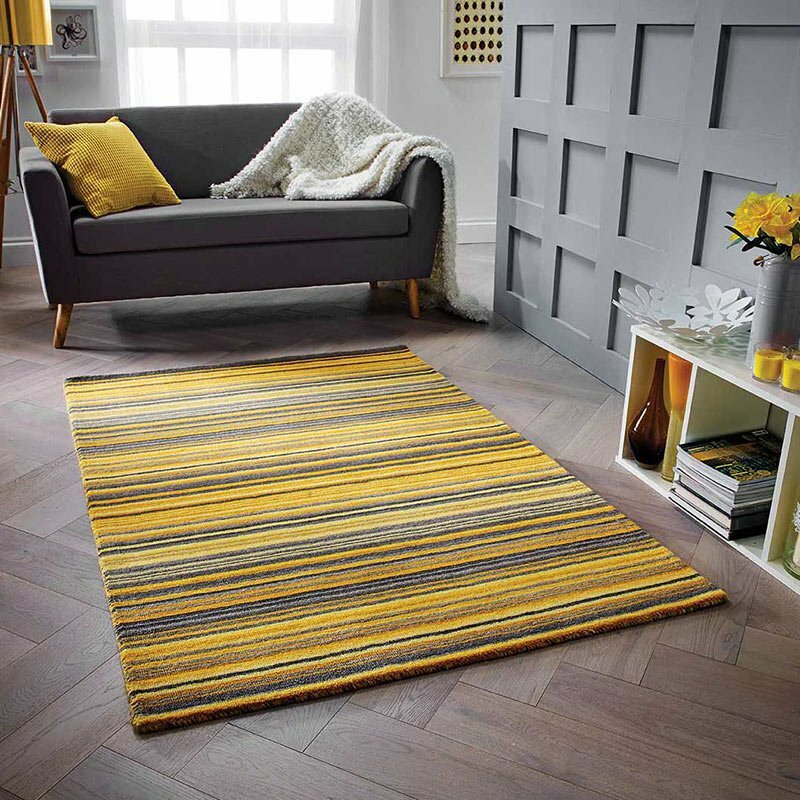 Perfectly plain with quiet sophistication, there is little wonder that the Blade collection of rugs is a popular choice for quality and understated style in both contemporary and traditional settings. Produced in India using 100% ultra-fine viscose, the dense pile is hand woven, looped and tip sheared to give the rug surface a soft and silky sheenthat varies in tone according to the reflection of light. The Blade Russet coppery rug is for grown-up and tasteful spaces and is available in 5 sizes and custom sizes, and in 15 inspiring colour tones including matching runners. A 15cm x 15cm sample set containing all the lovely colours from this collection is available to purchase and is refundable upon return.